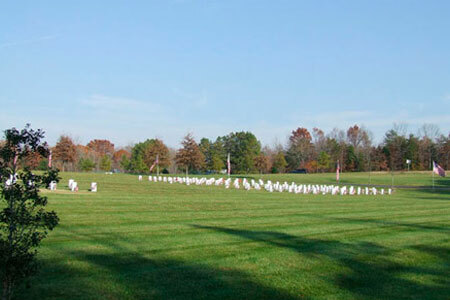 The cemetery is open to the public for visitation everyday during daylight hours. 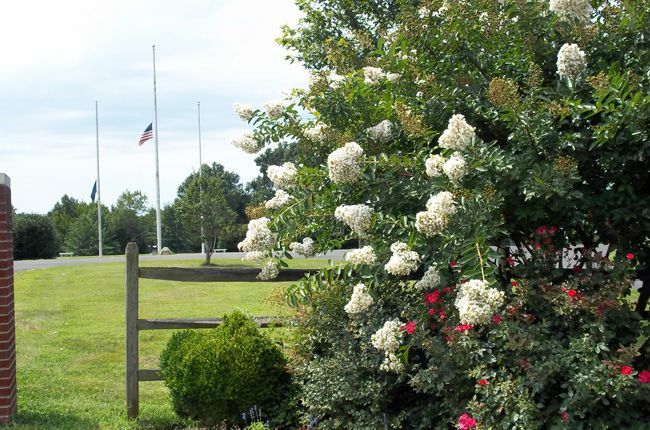 Cemetery administrative offices are open Monday through Friday from 8:00 a.m. to 5:00 p.m. On Saturday and Sunday from 9:00am thru 3:00pm a grounds employee will be available to assist families in locating grave and or cremation sites. 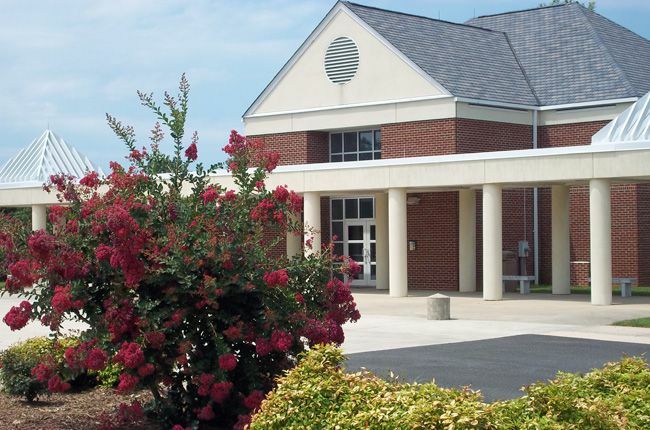 The cemetery administrative office may be reached at (804) 561-1475. 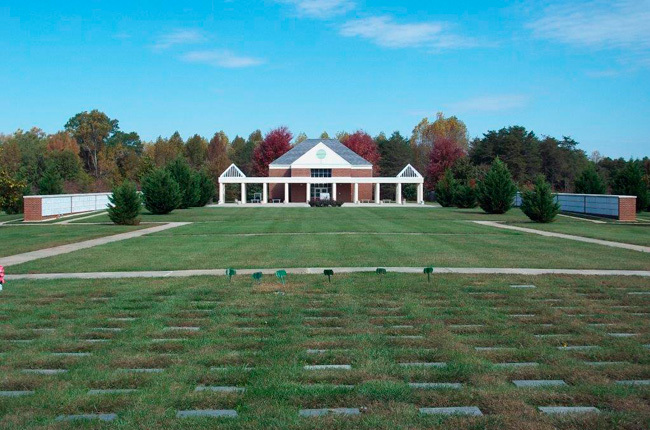 After normal business hours funeral directors can call (804)-514-1214 to schedule interment services. 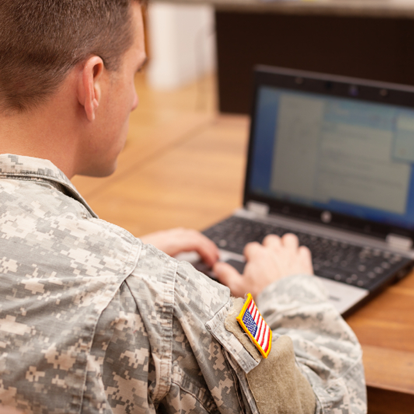 For expediency, the veteran may apply prior to death to determine eligibility for interment in the cemetery. To download a copy of the pre-application form, please click one of the links below. 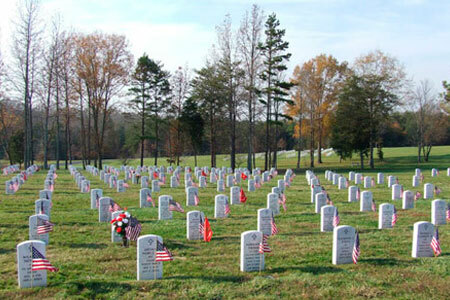 You may also request a copy of the pre-application by calling the cemetery at (804) 561-1475. 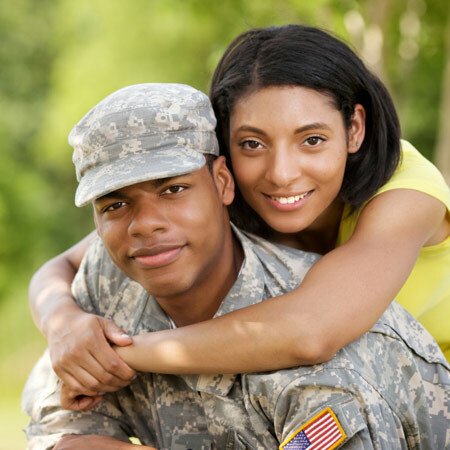 Please remember that in addition to the pre-application form, you must submit documentation of military service (DD214 or equivalent) and a copy of a marriage certificate, if applicable. You must also inform cemetery management of other dependent eligibility status at the time of application. 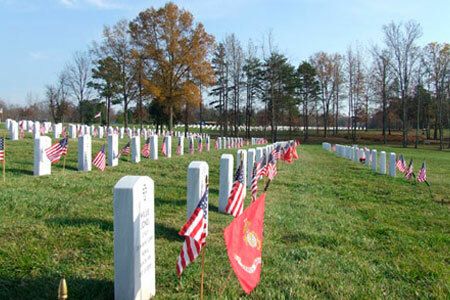 Outer burial containers are required for in-ground casketed burials at the Virginia Veterans Cemetery. An outer burial container is an enclosure (made of reinforced concrete with a domed lid or a steel unit) in which caskets are placed. 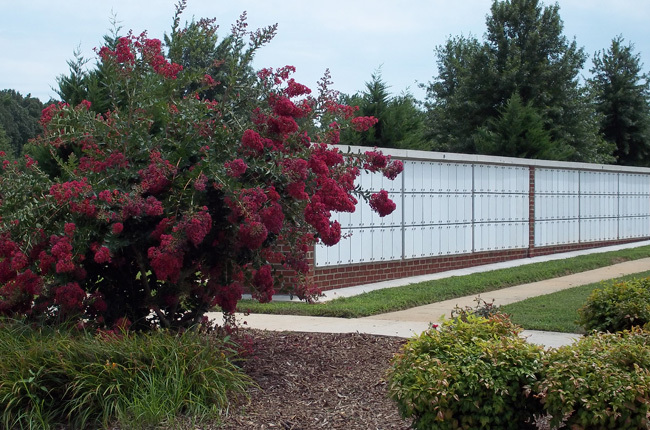 Concrete outer burial containers (standard size pre-installed double depth concrete crypts) are provided by the cemetery at no cost for the veteran, spouse and eligible dependents. 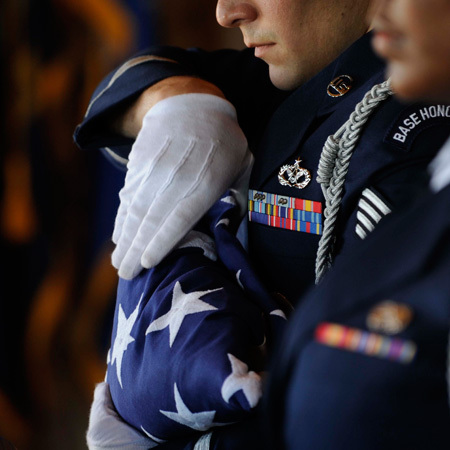 For burials requiring an oversized casket, an oversized outer burial container must be purchased by the veteran or family. The cemetery sells oversized outer burial containers at cost for $475. 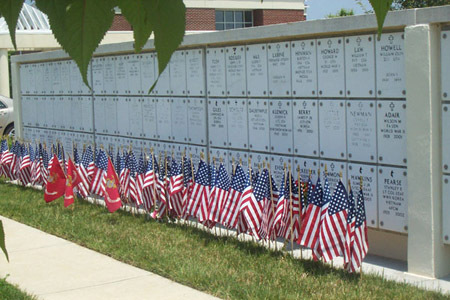 Veterans and their families also have the option to purchase an oversized outer burial container and placement services from a funeral home or other source. Concrete outer burial containers (standard single units) will be provided as DVS funding permits in the pre occupied burial garden sections for the second interment. 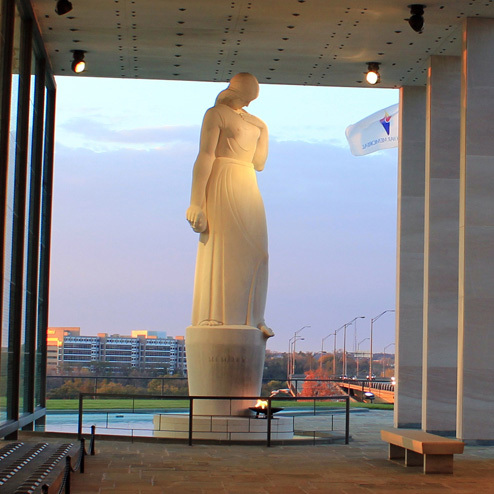 The first interment must have occurred before January 1, 2014. 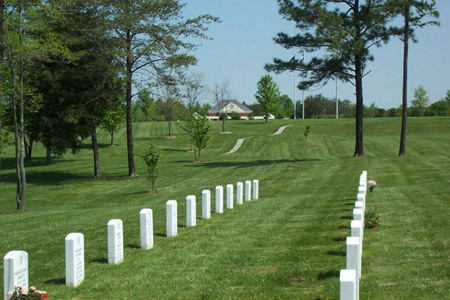 All outer burial containers provided by the Virginia Veterans Cemetery meet quality and performance standards set by the U.S. Department of Veterans Affairs. 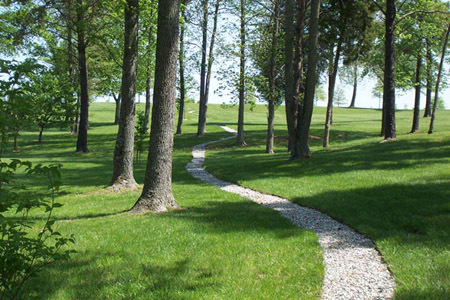 Outer burial containers purchased from a funeral home or other source must meet the same standards. 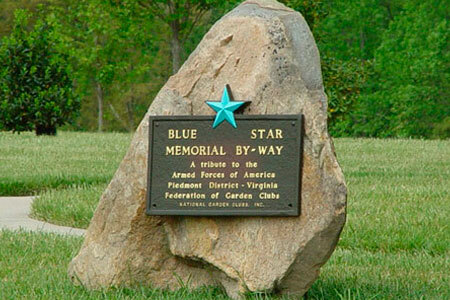 To commemorate Memorial Day, flags will be placed on all grave sites and the Avenue of Flags will be erected along the circle drive. 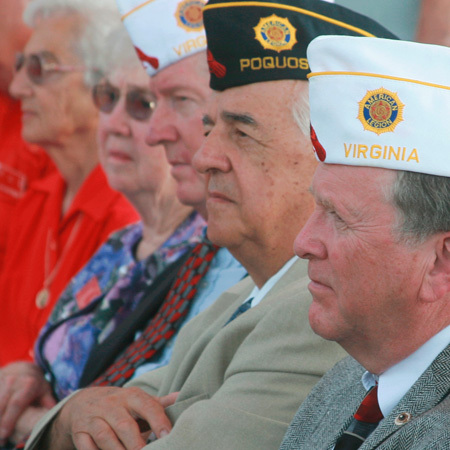 The administration office will be open from 8 a.m. until 3 p.m. to assist veterans and their families with grave site location, general information, and filling out the cemetery pre-application form. 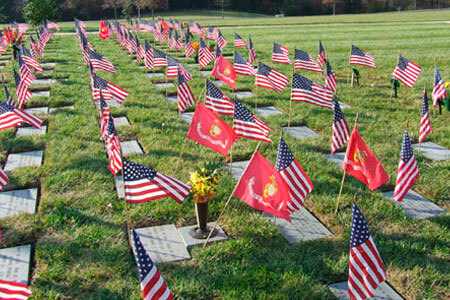 The cemetery will hold an open house event in honor of Veterans Day (November 11). 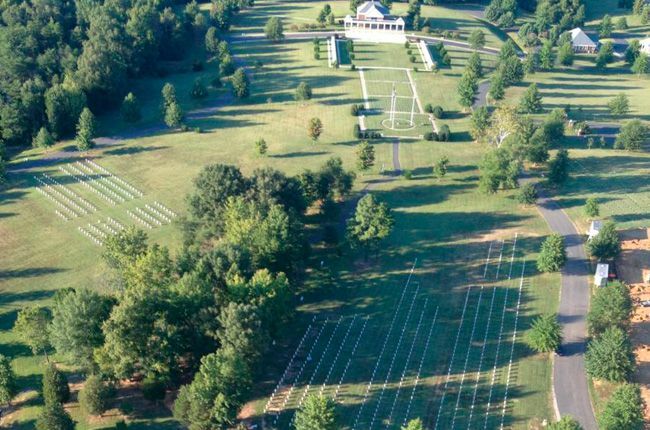 Employees will be available to answer questions about pre-applications, benefits of burial in one of Virginia’s state-operated veterans cemeteries, and cemetery operation procedures. 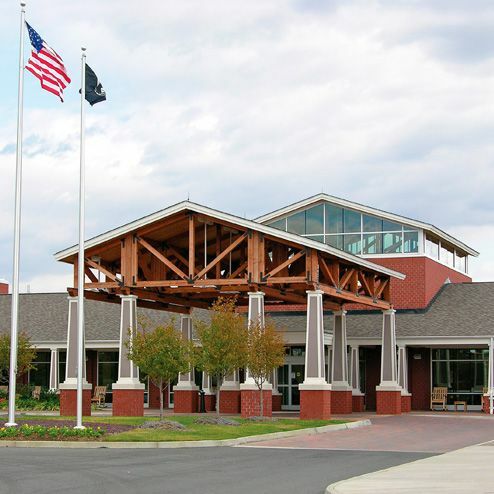 Employees will also be available to assist visitors with locating grave sites. 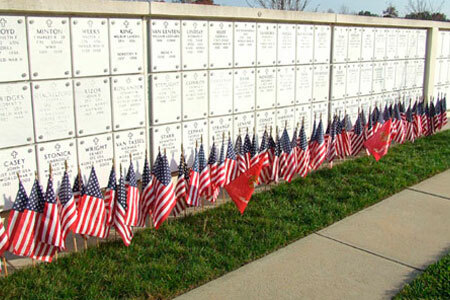 The cemetery will be in full dress with the Avenue of Flags flying and individual flags on each grave site. 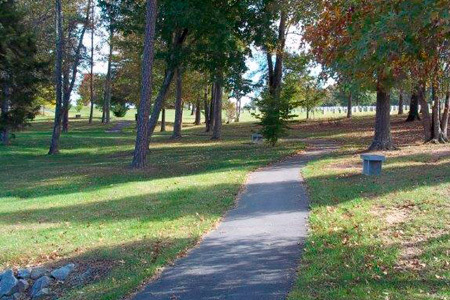 On Easter Sunday, Mothers Day, Fathers Day, Independence Day, and Saturdays/Sundays cemetery staff will be available from 9 a.m. to 3 p.m. to assist families visiting their loved one’s grave site. The cemetery staff looks forward to visiting with and assisting each family.